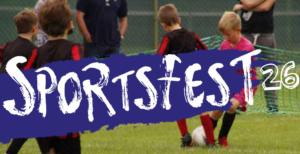 Bourne End Junior Sports Club are committed to supporting coaches and helping develop their professional football coaching careers. 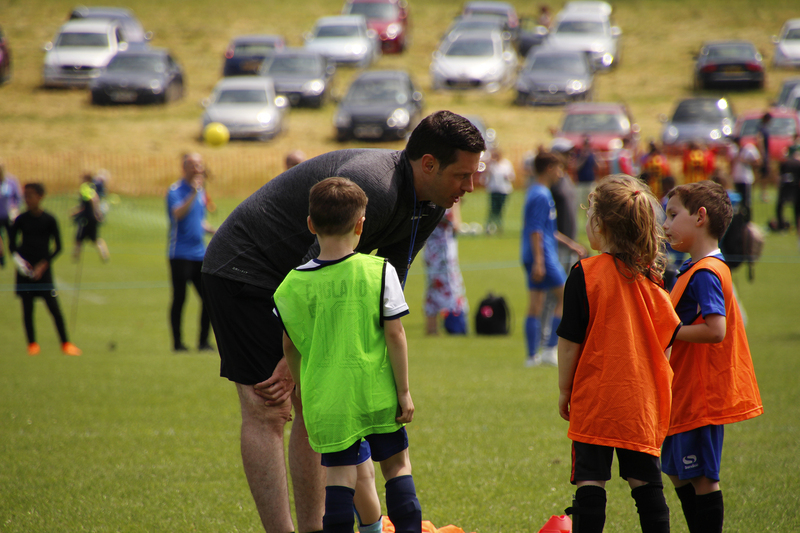 We understand that it is the coach’s knowledge, teaching methods and communication skills that gets the best from our players. All of our coaches are volunteers and we thank them for giving their time to the club. Looking to join our team of coaches? Young Coach Development Programme: Young players 16-18 years old who are interested in getting into coaching. The club will fund their coaching qualification in return for a season with an age group over seen by the adult coach of that section.